On July 16, President Trump will travel to Helsinki, Finland to meet with his Russian counterpart, Vladimir Putin. Trump has requested closed-door meetings to take place without aides or the media involved. Meanwhile, leading up to this historic meeting, the President has been attacking Putin’s biggest foe, the NATO alliance, made up primarily of European Union member states. Of course this can’t be making our European allies happy. 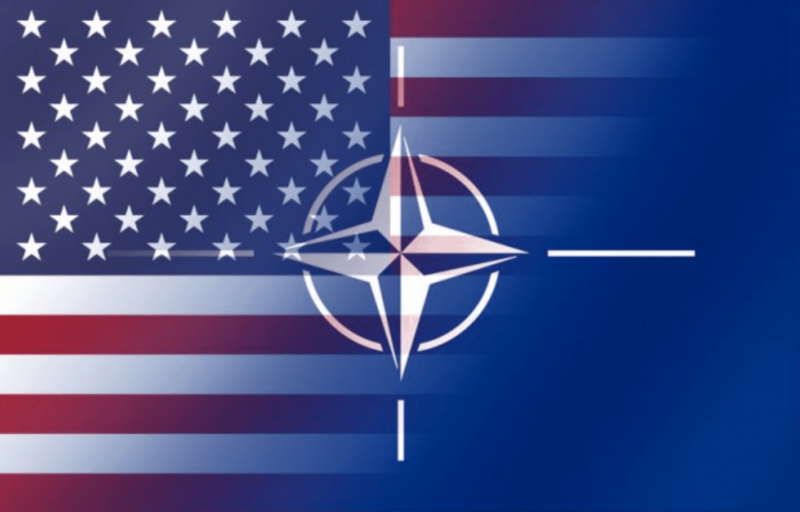 After all, NATO’s main mission is to protect member states against outside threats, and right now one of those biggest threats is Putin’s Russia. While Tusk did urge NATO members to increase their spending, this message certainly can’t be seen as a friendly gesture to one of the EU’s strongest allies, the United States.